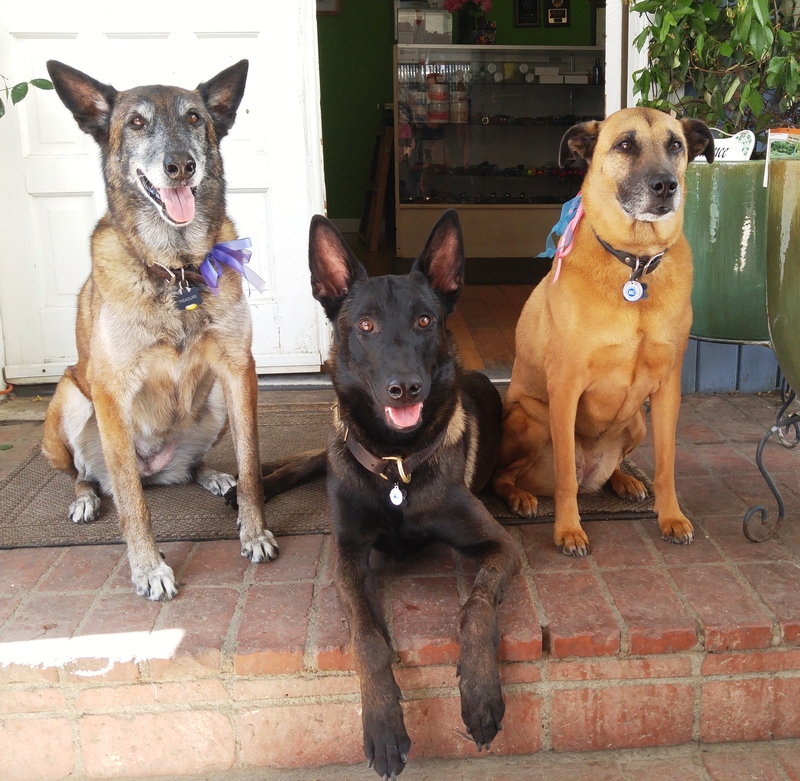 We are Pasadena’s premier pet paradise, with over 3000 square feet of dedicated indoor/outdoor play area. We offer seven rooms, two yards, multiple couches, a fish tank and a whole lotta fun! We’ve gone green!!! At Planet Doggy, we not only care about your dog, we also care about our planet. Our facility utilizes sustainable, eco-friendly building materials, non-toxic (zero-VOC) paint, low-voltage lighting, and much more!